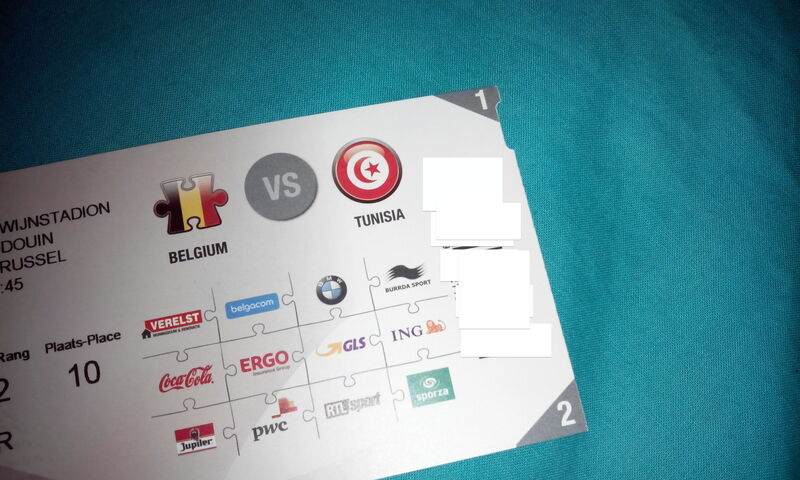 This entry was posted in Marketing & Sales and tagged EventsPulse on June 6, 2014 by Abdelkrim. This entry was posted in Brand management, Entrepreneurship and tagged Coca Cola on June 1, 2014 by Abdelkrim. This entry was posted in Brand management and tagged Coca Cola on June 1, 2014 by Abdelkrim.